Fact: Shopping for presents can be hard, even when you know and dearly love the person on the receiving end. There’s always the worry that they might not like what you’ve got them — and then what? That’s a holiday fiasco waiting to happen, but thankfully, there are ton of foolproof gifts out there that are easy to give, and even better to receive. 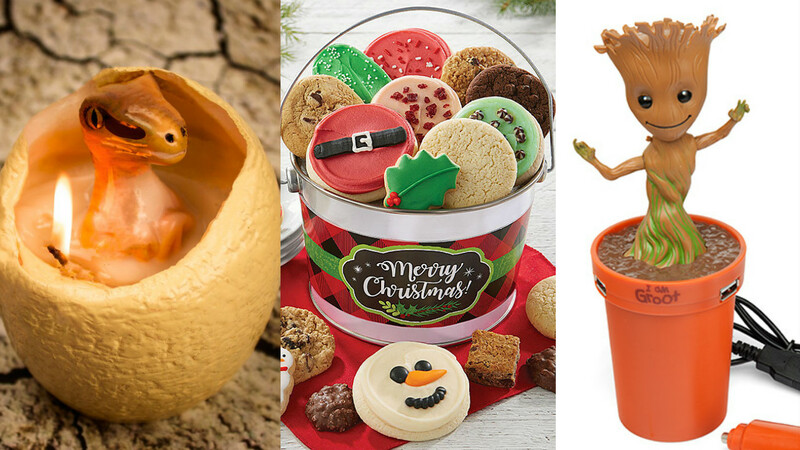 So if you’re still looking for that perfect gift for that special someone, and are stuck on exactly WHAT, we’ve got you covered. There’s no need to worry, and there’s no need to pay for express, rush shipping. 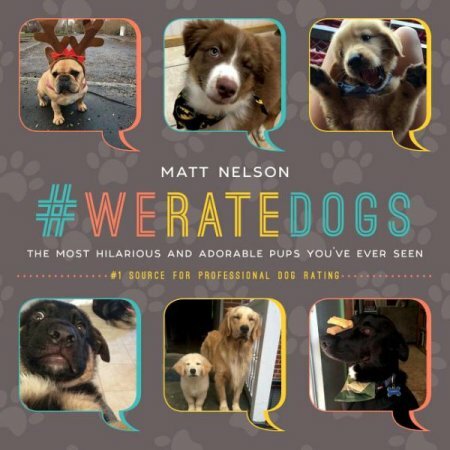 Take a peek at some of the best, too-awesome-to-fail gifts below for everyone on your list. And hey…maybe pick up one or two of these for yourself (no judgement). Perfect for: Literally everyone. 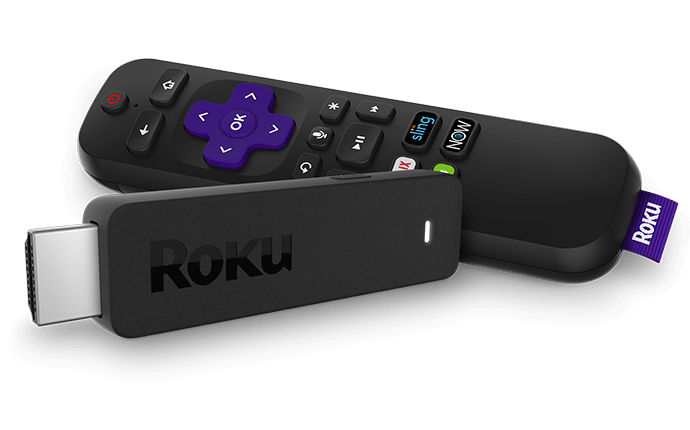 The Streaming Stick is easy to set up, portable, and keeps all your best friends in one place — if your best friends are Netflix, Hulu, and HBO Go, that is. Buy here. Perfect for: The millennial friends in your life. 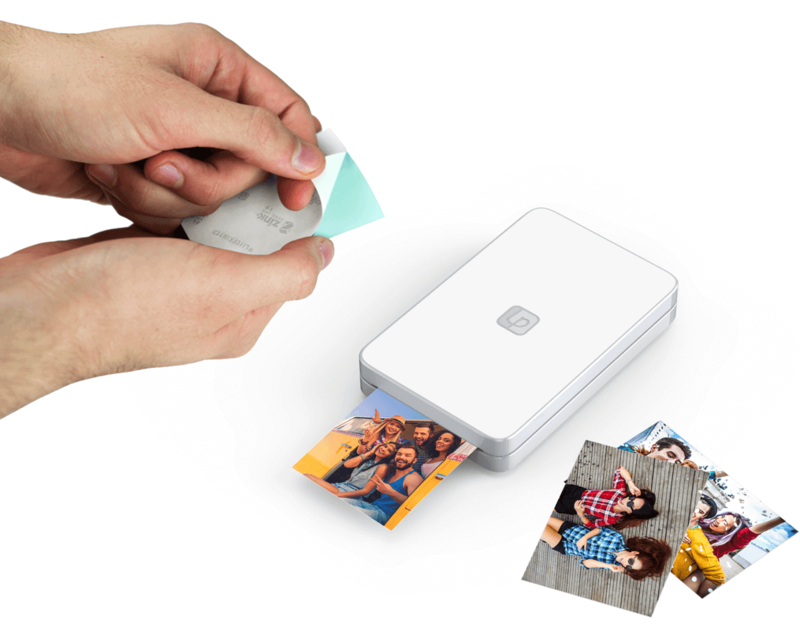 Doesn’t everyone want instant gratification when it comes to displaying their photos? So fun, and easy to stick everywhere. Buy here. 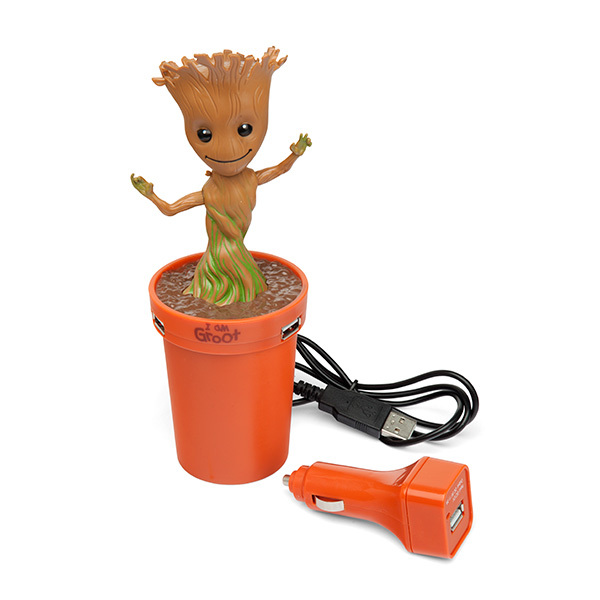 3Groot USB car charger, $39.99. Perfect for: That pop culture junkie who already owns everything else. Plus, who can resist a dancing Baby Groot? Buy here. Perfect for: Your mom, who saw someone else using this and is quite curious as to how it works. 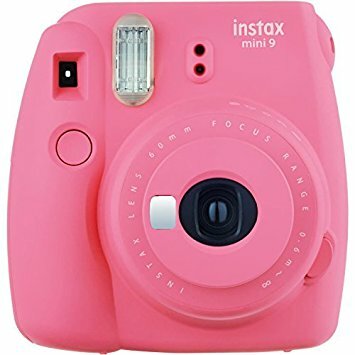 Treat her to this cool new gadget, so she can take her selfies to the next level (everyone loves mom selfies!). Buy here. Perfect for: Everyone. Everyone loves dogs. All dogs are good dogs. Buy here. 7Color changing sequin notebook, $9.00. Perfect for: Your hard-to-shop-for best friend. So fun, so shiny, they might not even want to write in it. Buy here. Perfect for: The low key gamer in your life. 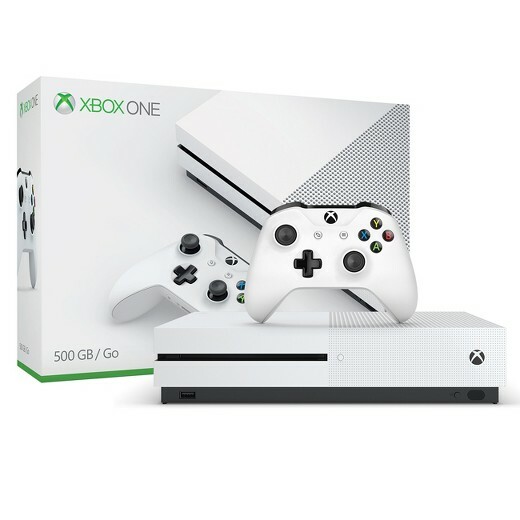 With the XBox One S now out, that means that the X-Box One has dropped in price…making it the perfect thing to gift someone you really, really like. 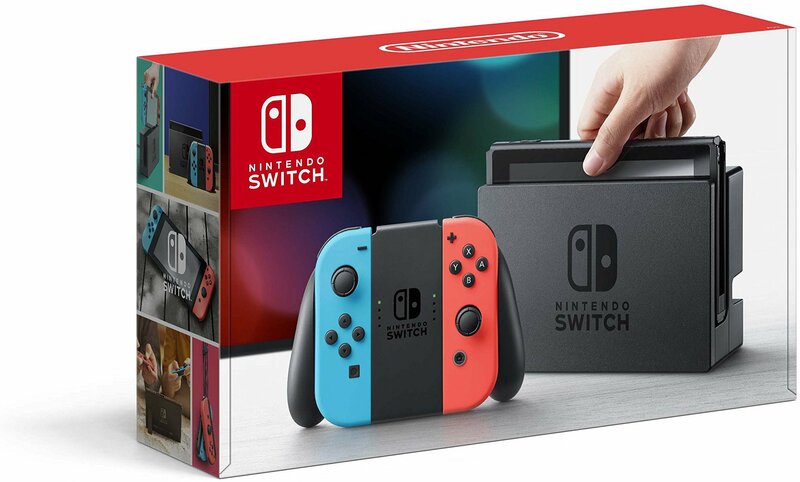 Buy an extra controller, and the two of you are good to go! Buy here. Perfect for: Everyone retro in your life. Instant cameras are almost a thing of the past, but FujiFilm’s latest makes it cool to carry around a piece of equipment again. Buy here. Perfect for: That person you just started dating. 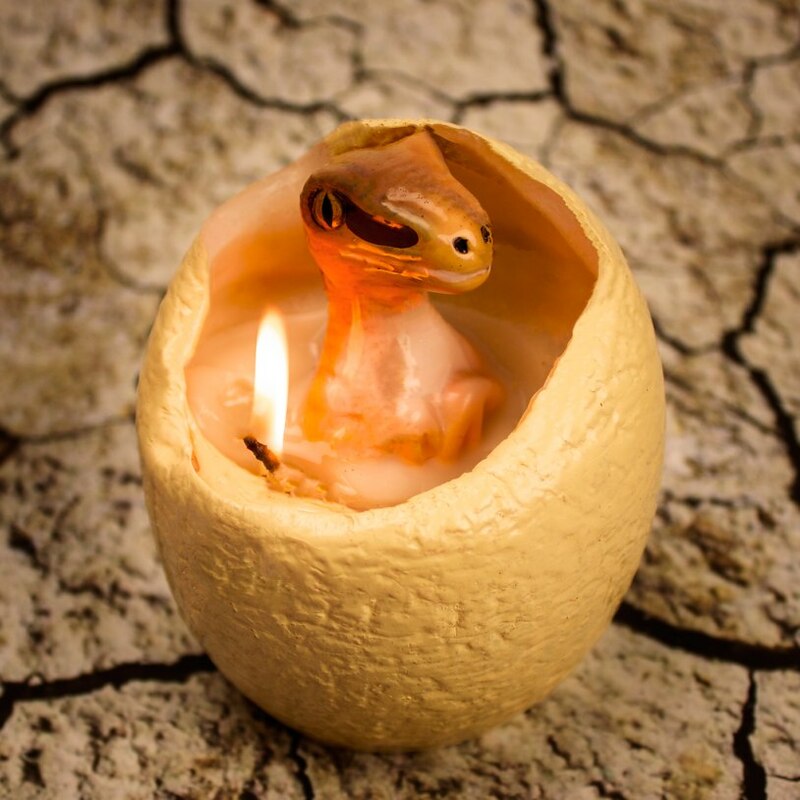 It’s a dinosaur, and it hatches. Need I say more? Buy here. Perfect for: The Chrissy Teigen in your life. Buy here. Perfect for: Relatives who are hard to shop for. 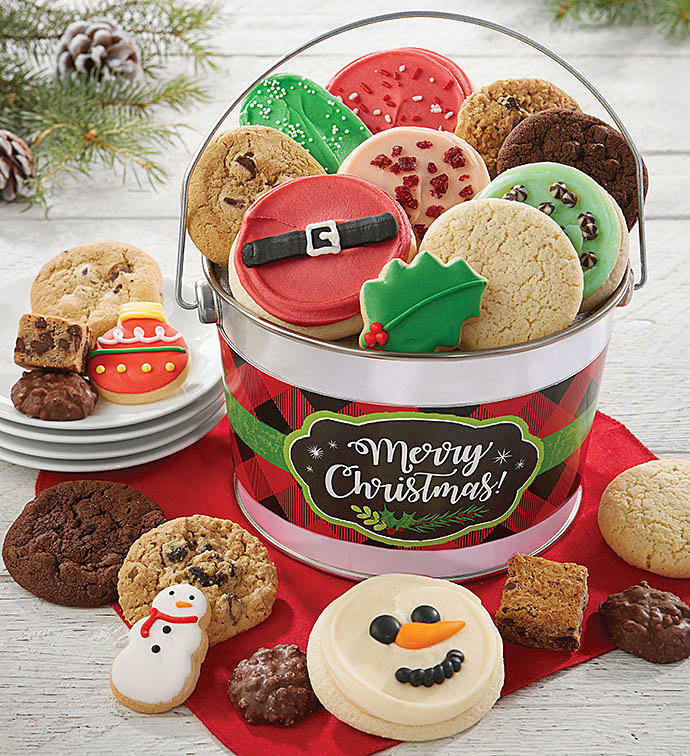 And bonus, now you can share in the cookies, too! Buy here. 13Cinema marquee box light, $19.00. 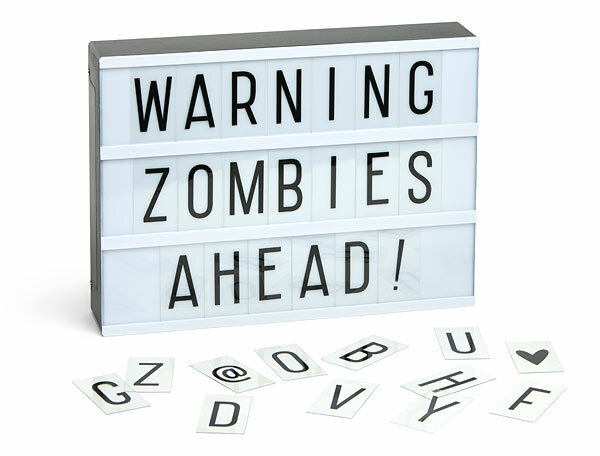 Perfect for: That quirky friend who claims they “don’t need anything.” They do need something, they need this marquee light. Buy here. 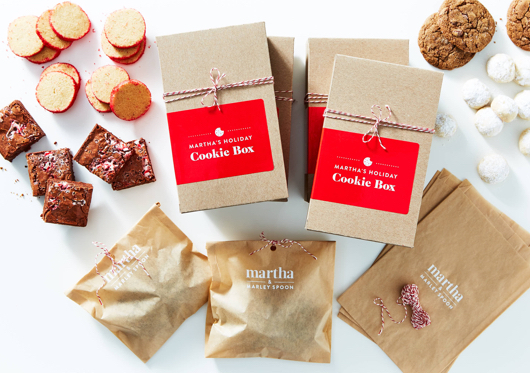 14Martha Stewart cookie kit, $38.99. 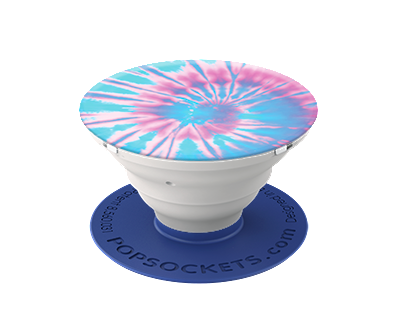 Perfect for: Your sibling that is in college, and can’t figure out how to buy groceries. All the ingredients are pre-packaged and ready to be tossed into the bowl together – you just supply the bowl and the wet ingredients. And voila, fresh from the oven cookies! Buy here. Perfect for: Someone who’s always on the go but still wants to sit down and have a nice dinner at the end of the day. 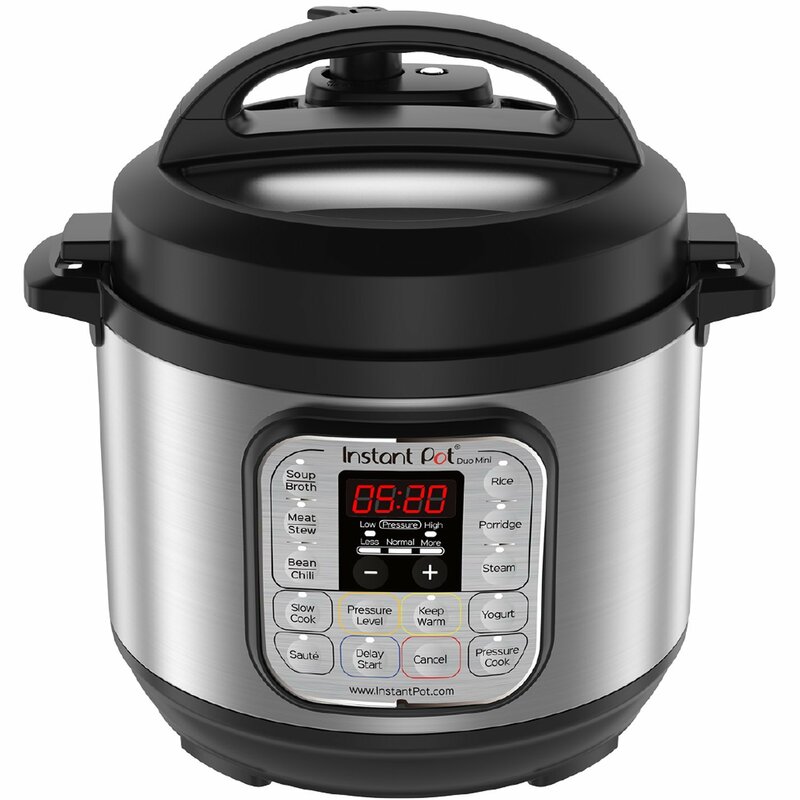 The Instant Pot takes half the time out of cooking, and you won’t find it any cheaper than around the holidays. Buy here. 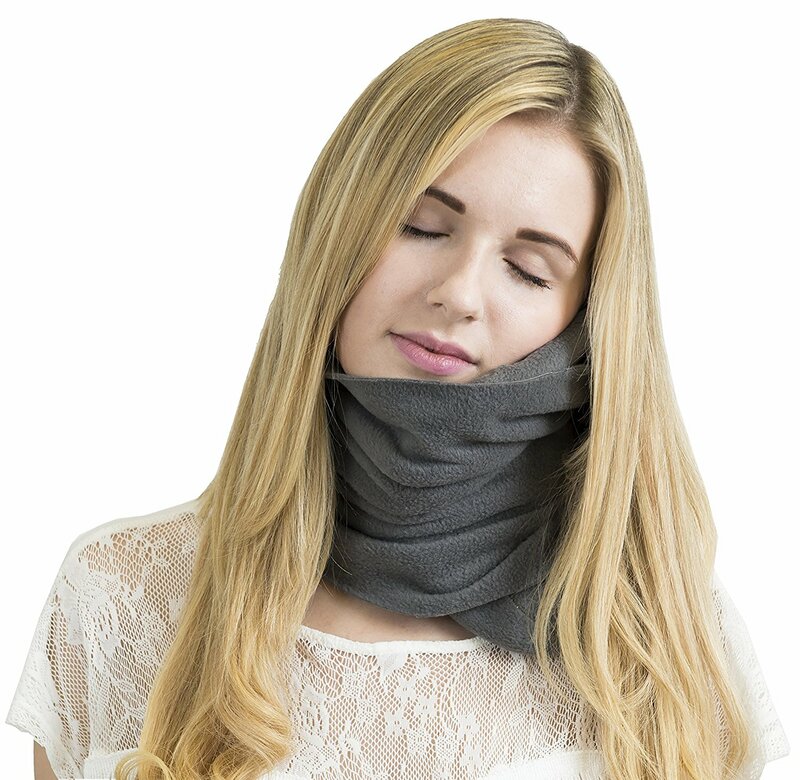 Perfect for: Someone who likes napping, whether or not they’re traveling. It’s not as clunky as some other travel pillow, meaning it’s so much easier to pack in your carry-on bag. Buy here. 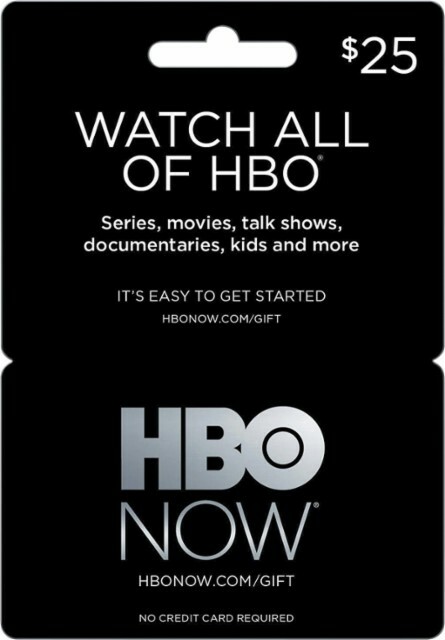 17HBO Go gift cards, $25+. Perfect for: Whoever is still mooching off of your account. You know who you are. Buy here.